Please join us for a private specialty bourbon tasting and appetizer pairing. Led by a local specialist, experience why this liquor is making a serious comeback for consumers of all ages. 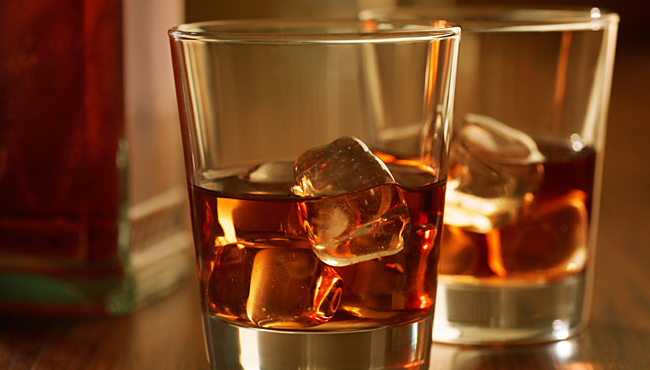 With a general flavor profile characterized by big vanilla, oak, and caramel notes, bourbon makes the perfect mix for cocktails as well as enjoying straight or on the rocks. Combined with rich American roots, you won't want to miss this opportunity to hear from an expert and find your new favorite drink, all while mingling with your industry peers! The TMA Network of Women (TMA NOW) is an affinity group within TMA, created to foster female leadership by creating the premier business development and networking group for women in the turnaround community. TMA NOW aims to promote career growth and help women break through the glass ceiling.